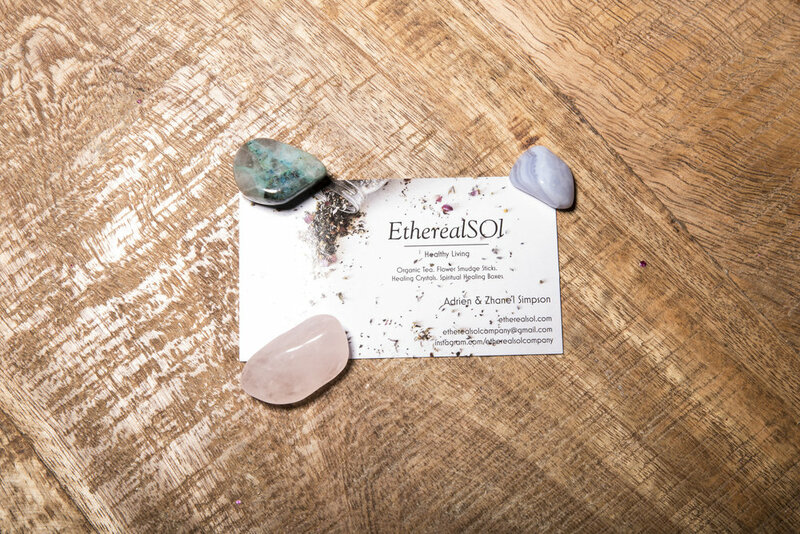 EtherealSOl is the ultimate company for carefree Black girls everywhere. 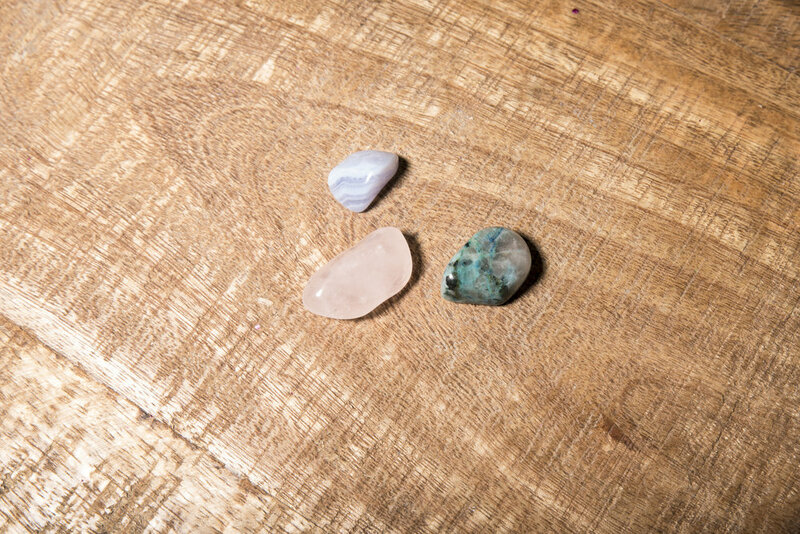 Founder Zhane’l Simpson sent over the Beginners Spiritual Healing Box: Sacred Spaces and I loved it! 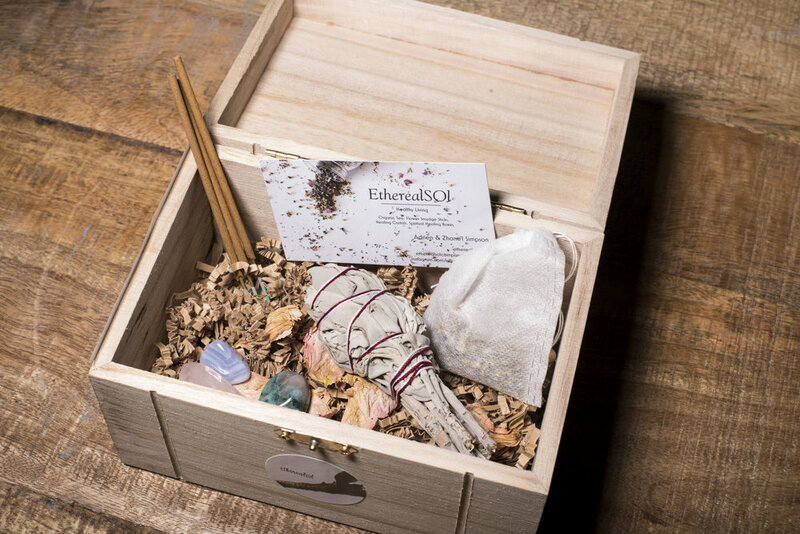 The box is filled with a collection of stones, tea, sage, and incense. Upon receiving the package, I felt compelled to create positive change in my life. I was at a point in my life where the negativity was becoming overwhelming, so this box was well needed. My personal favorites from the Sacred Space Box was the chamomile rose tea and the sage! I’m a huge tea drinker and I can confidently say that this tea was one of the best I’ve ever drank! 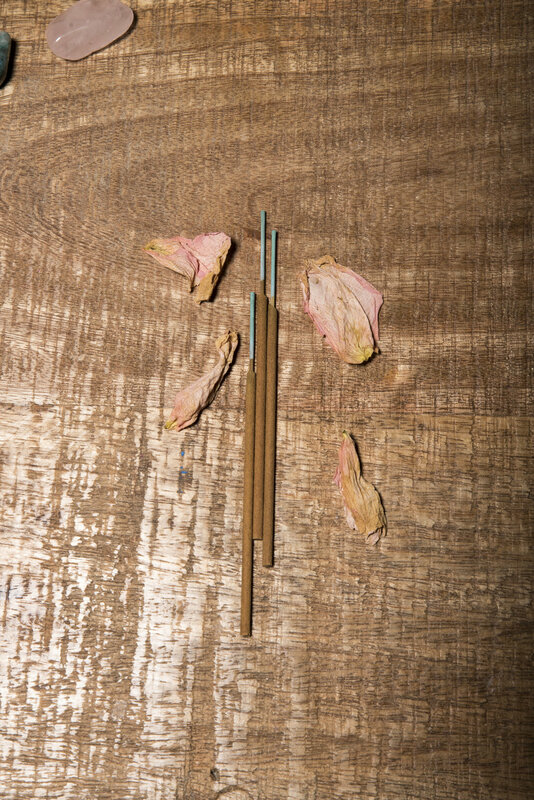 As for the sage, it definitely played a big part in cleansing the energy in my life and improving the overall energy. After spending about 2 weeks using the different products in the box, I have to say, it’s definitely worth the buy! Not only are you being proactive at changing your life, you’re supporting an amazing Black business. At only $40 to improve your environment, health, and spirit, I suggest this to everyone.